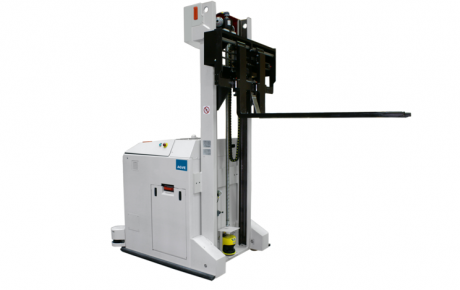 30 years of customer focused innovation - gives you the most dedicated AGV solution for the future. 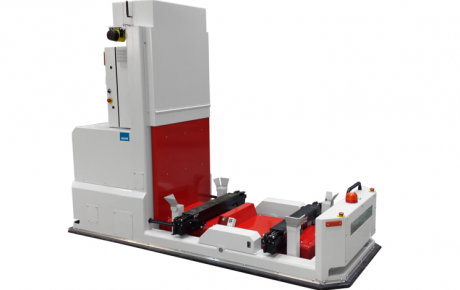 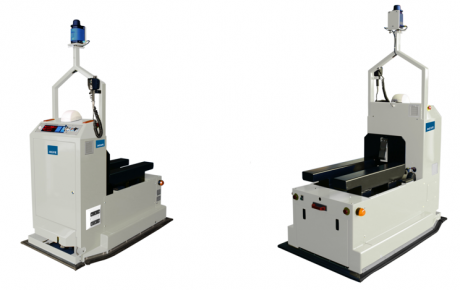 AGVE offers a unique range of automated guided vehicles (AGVs), ranging from standard models to over 100 tailor-made vehicles. 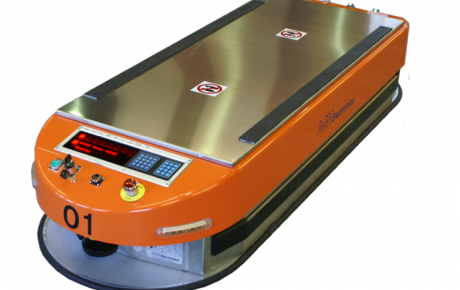 AGVE provides AGVs with payloads from 3 kg up to 65 Tonnes, lifting heights up to 11 meters, and use of a wide range of navigation technologies such as laser/vision/ contour/wire/magnet (Read more about navigation technology). 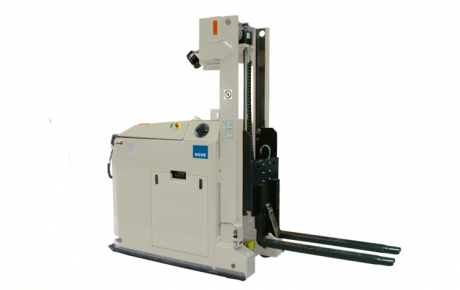 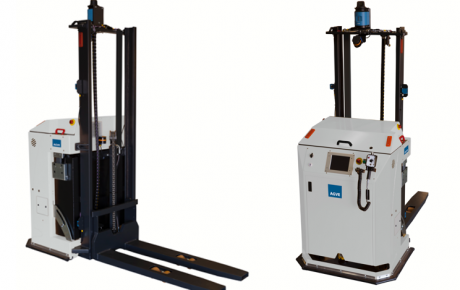 AGVE provide the highest quality automated guided vehicles for the most demanding applications. 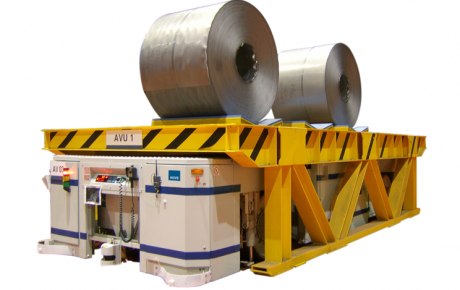 Based on our experience in both production and warehousing and in a wide range of sectors – such as pharmaceuticals, automotive, paper, furniture, electronics, food, beverages and metal production – we can guarantee to meet your requirements.